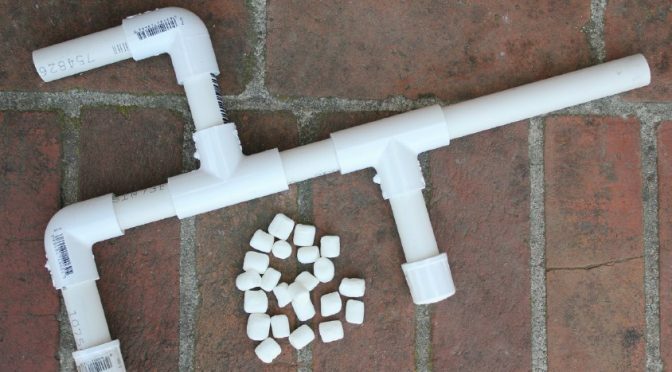 Thursday August 4 from 6-8PM we will converge on Clippinger 036 for the last Maker Event of the summer as Larry King and I lead the group in making and modding PVC Air-powered (breath) marshmallow shooters. See the Howtoons site for the initial instructions (http://www.howtoons.com/?page_id=139). During construction, we will use hacksaws. If your child is uncomfortable with this, we will find someone to help. There will be target-based testing and potential “live” dodge-marshmallow testing (with safety googles!). If this is an issue, please discuss with your child ahead of time your preferences. The folks at BCS Engineering (Brandon and Carrie Saunders – who are also nice enough to host our web site for us!) 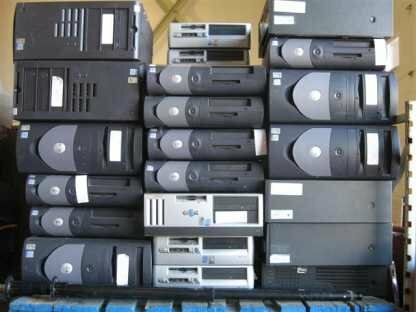 and Cardinal Computing (Kellen Murphy) will open their doors on Saturday July 23 to help people try to revive old computers and then install Linux on either those computers or other working computers. The hardware session will start at noon. The software session (Linux installation) will start at 2PM. They have some spare parts they can help swap in to diagnose things, but for security reasons (they work with financial data), they cannot provide any old disk drives. During this time they will discuss the basic parts of a computer and how they are connected. The software session will focus on installing Linux on an old machine. You should bring your computer, either one you built in the earlier session or one you already know works. There will also be a few old machines around just in case the hardware fixing time was not as successful as hoped. During this time they will discuss basics on operating systems, Linux, and the installation of Linux. BCS Engineering is locate at 486 Richland Avenue just south of Huddle Tire. We’re going to try a larger project starting July 14. The goal is for groups so design, build and automate a small cardboard house. Time to pull out the Arduinos, Cardboard, Hot Glue Guns, and Creativity! While participants will work in groups and this is a multi-week project, don’t stay away if you can’t make a week or two. If all goes well, we may have the chance to display the houses at the Ohio Valley Museum of Discovery in August! 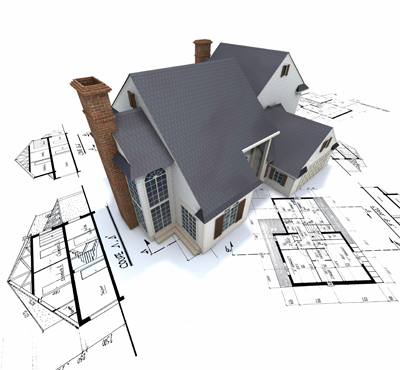 Disclaimer: Our houses will NOT look the one the image! Mr. Larry King will lead us in the creation of marble runs using cardboard and craft sticks. 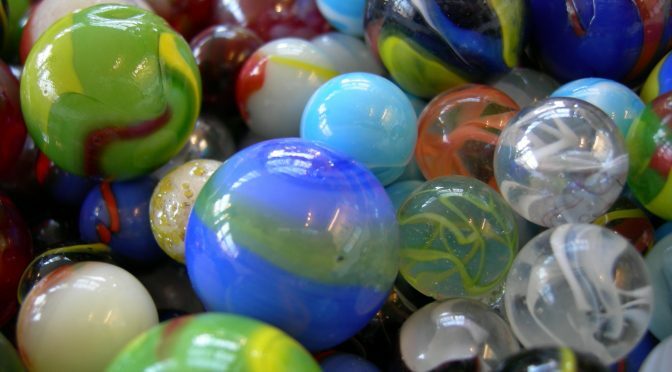 Once complete, the goal is to chain the runs together into one large marble run! This workshop gives us a chance to play around with design and physical making. We will be using hot glue guns, which surprisingly enough, get hot. So please be prepared to be careful! This game is for adults as well, not just kids! Channel your inner Trekkie and come play! We will be meeting in Clippinger 036 as normal. The fuel cell demonstration session will teach you to operate a hydrogen fuel cell mainly to run a small car. Fuel cell need hydrogen gas to generate power, so first by using a battery you will split water into hydrogen and oxygen gas. The collected hydrogen and oxygen gas will be used to run the fuel cell. 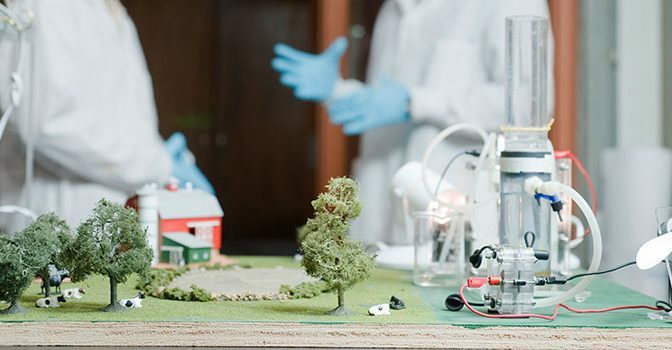 Students will have hands on experience in generating power from fuel cells and they will compete among each other in a fuel cell car competition. The session will be conducted by students from the Electrochemical Society Student Chapter. This will be a chance for people to play more with the Arduinos and the 3D printer. I will also have a couple MakeyMakeys out. Bring your ideas and build on what we’ve already learned. If you have not been able to make it to previous sessions, this is a good time to learn some of the things we covered in the first three sessions. 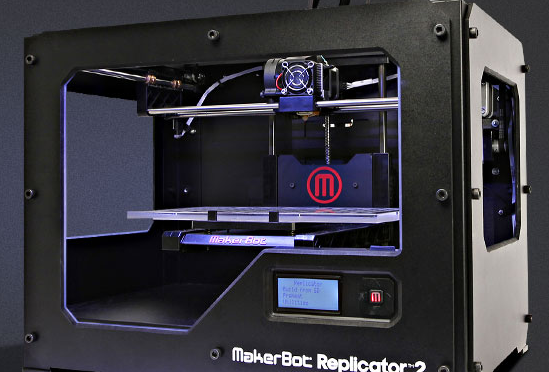 Nick Conroy will lead a 3D printing workshop. We will have several printers available. Nick will discuss the basics of 3D printing and participants will learn how to create 3D models in Tinkercad. The printers will be available to print models, but the reality is that a single print may take a while, so some prints may need to be left for subsequent weeks. Tinkercad is a free online tool supported by Autodesk. In order to save your models, you need to set up an account at https://www.tinkercad.com There will be a limited number of temporary accounts set up, but if you can set up an account in advance (click sign up in the upper right corner of the screen), that would help. While this is the second week of the workshop, people who were not able to attend the first week are welcome. Much of the time will be spent on tutorials working at your own speed, and there will be plenty of people who can help you get rolling. For those who were able to attend the first week, we will review some of the work from the first week and see what we can do to understand a little more about what was going on. There will be lots of latitude as to what you can work on, but for those who are interested, the focus will be on using the buzzers with various inputs. As before parents are encouraged to hang around, especially for the younger kids. We will have a collection of kits, but feel free to bring your own if you have one. 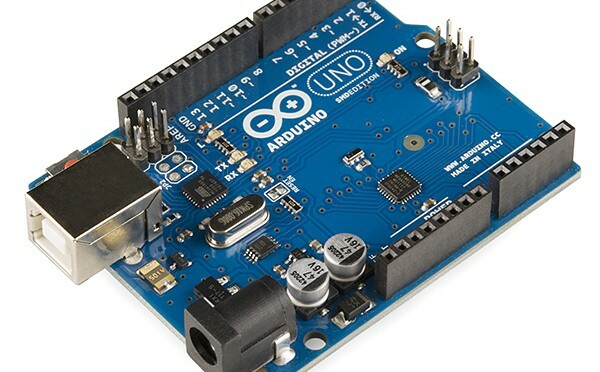 What: The Arduino Microcontroller is a small computer that allows one to easily interface with the world: light lights, sense buttons, run motors, …. This open-source design is one of the major fixtures in the modern-day Do-It-Yourself community. 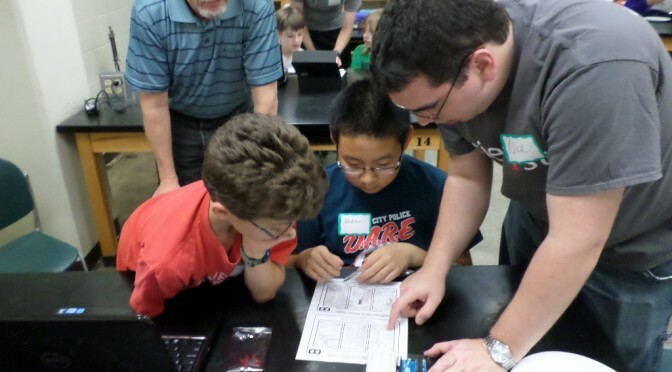 Our first two Maker gatherings of the summer will focus on the Arduino. We’ll have projects for both beginners and more advanced users. Workshops are for Middle School and High-school aged kids. Parents are encouraged to hang around, especially for the younger kids. We will have a collection of kits, but feel free to bring your own if you have one.